This September, Koster’s Motor Bookstore, Scandinavia’s largest collections of motor literature, is up for auction with Bruun Rasmussen. 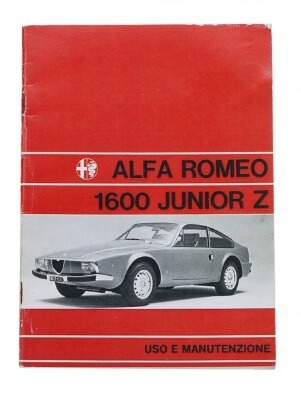 The unique and comprehensive collection covers more than 100 years of history, comprising over 130,000 volumes of all kinds of motor literature. Ranging from instruction and workshop manuals to spare parts directories, you’ll get the need-to-know on anything with an engine: cars, boats, mopeds, scooters, tractors, trucks, stationary engines, and so the list goes on. Koster’s Motor Bookstore was founded in 1962 by Danish bookseller and car enthusiast Jens Olesen. Today, the collection is one of the world’s five largest and is owned by Tom Frandensen. 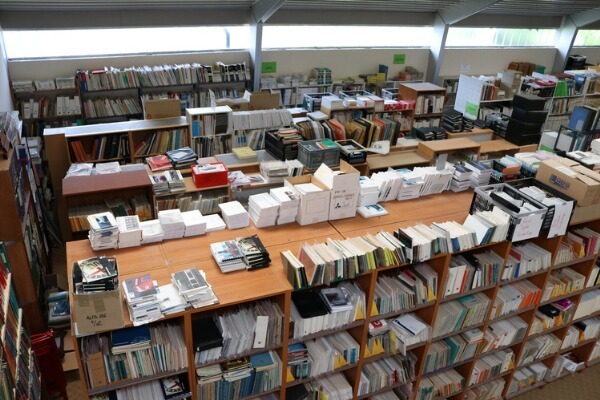 For health reasons, Frandensen has chosen to sell this store (of which the premises can be leased by the buyer), which consists of the front-end store and a warehouse where most of the books are located on shelves divided into categories. One of the most exciting aspects of the collection is the original instruction manuals: Aston Martin, Cadillac, Lamborghini, Rolls Royce, Singer, and many more. 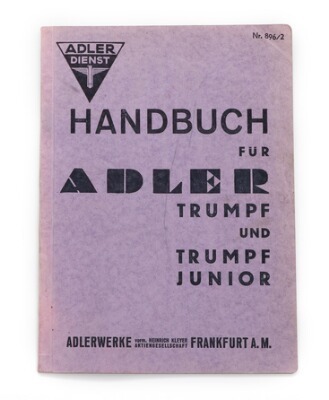 This collection is an important and unique source of knowledge on motor history. You won’t want to miss out. Find all Bruun Rasmussen's lots here on Barnebys!